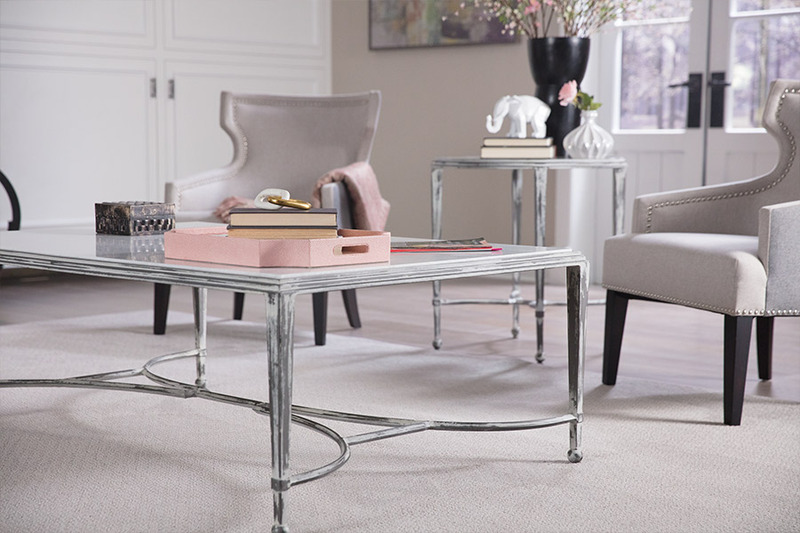 There are many carpet styles and colors available and we invite you to browse our catalog HERE or visit Marsh's Carpet to view them in person. Some homeowners are loyal to one particular type of floor covering, and that is absolutely the case with carpet. 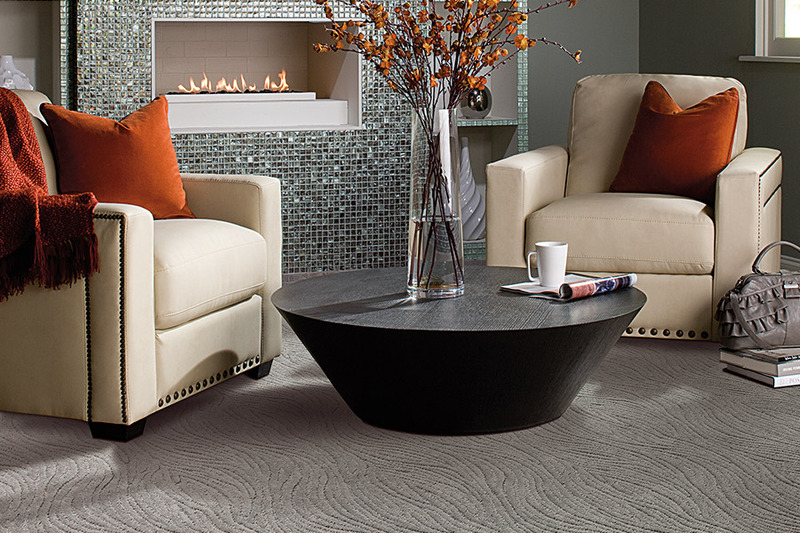 Once you’ve had a sample of this luxurious soft surface flooring, it will likely leave you wanting more. And since technology and manufacturing processes are constantly changing and adding new features, it’s becoming a choice that more and more homeowners are turning to for their own floors. 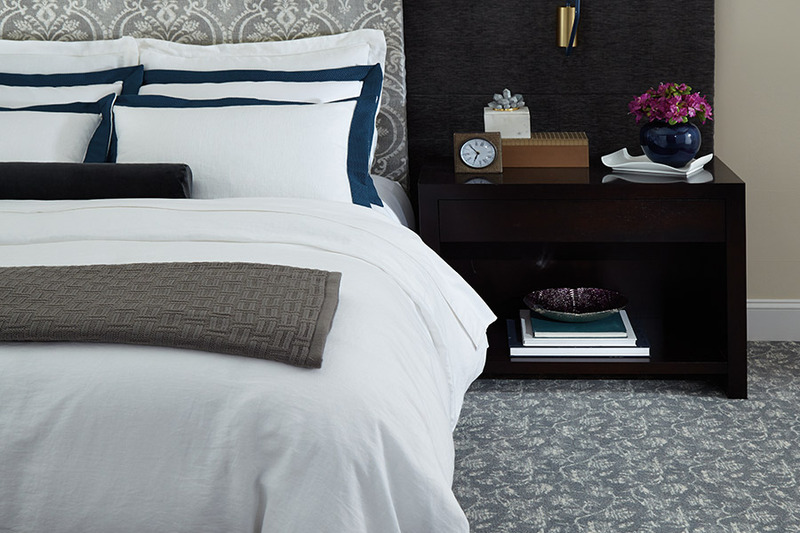 If you’ve never had the pleasure of experiencing carpet in your own home, keep reading to find out why you should check it out. 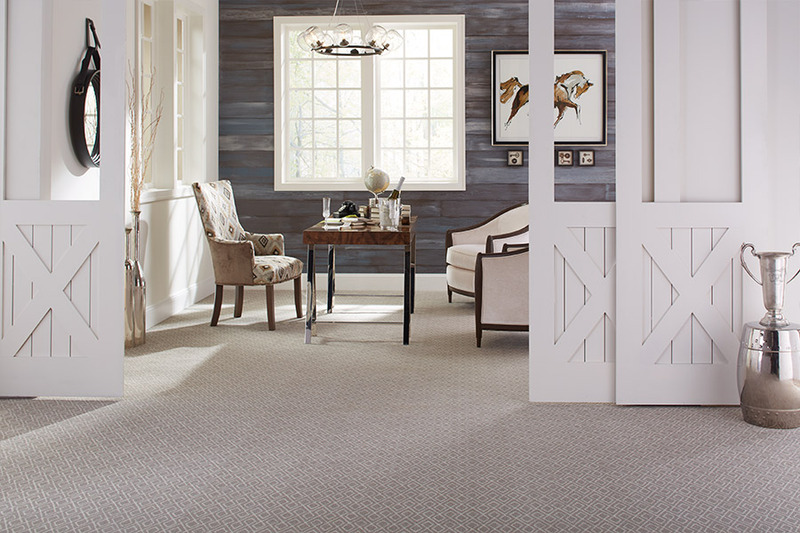 Marsh’s Carpet Inc. is a family owned business with more than thirty years of experience in the flooring industry. Since customer service is our primary concern, we will always go the extra mile, to make sure you have a floor covering that meets your needs. Find out just how we can serve you by stopping by our showroom in Sacramento, CA, where you can speak one on one with one of our flooring professionals. We look forward to serving you. 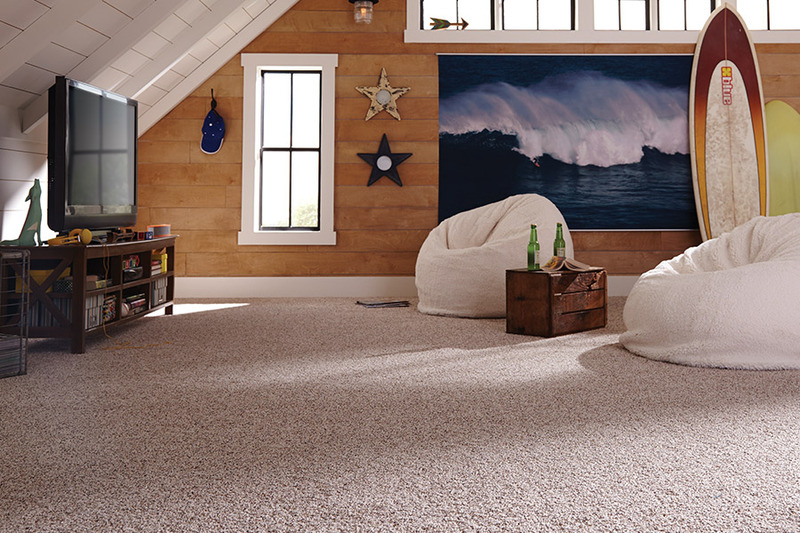 Of course, one of the first things you’ll notice about carpet is that it’s luxuriously soft underfoot. 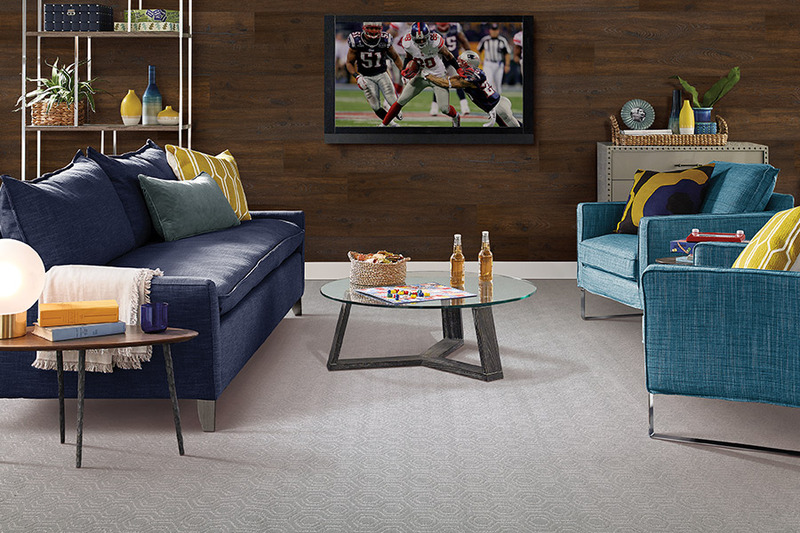 It’s a flooring that just makes you want to kick off your shoes all the time. The padding underneath often adds to the soft, plush feeling, giving it an extra softness, in addition to protecting the floor covering. It’s also an excellent choice if noise reduction is an important feature for your family. Since this material can soak up sound waves, noises don’t travel nearly as far or as fast. This is definitely beneficial between rooms, but even more so between floors. The acoustic effects can actually be felt, and you might even experience reduced stress levels from this aspect alone. If you have children in the home, you’ll find that soft surface flooring makes for a much safer and more comfortable environment for them. For the younger children, it gives them an excellent setting for floor time play, and is safer for those toddlers that are prone to toppling over. For older children, it can still provide a nice play area, or just offer a homey comfort they’ll remember into their adult years. You’ll also find carpet to be safer if you have seniors in the home. Not only can it provide protection in the event of a fall, but it can also go a long way to prevent them. It helps to keep canes, walkers and wheelchairs from getting away from them, offering a great deal of stability in their mobility.